Now available in the US and everywhere else! 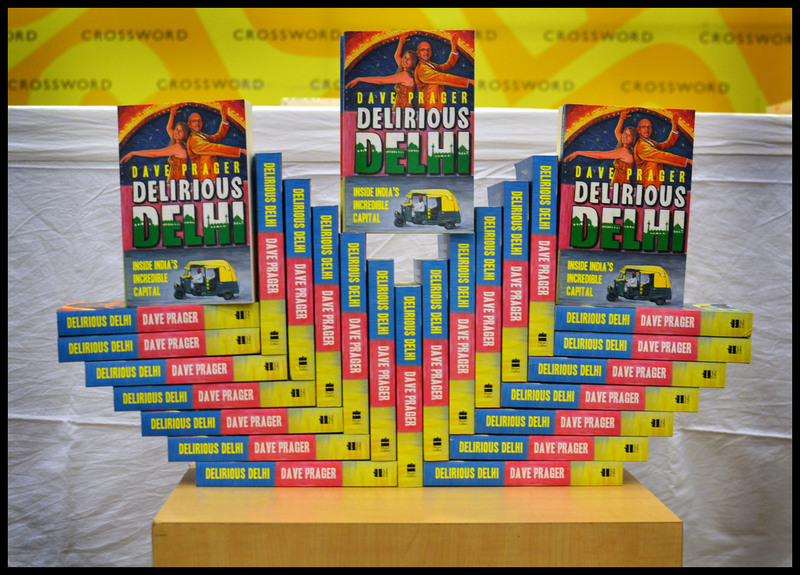 Call it “reverse globalization”: Delirious Delhi gets released FIRST in India and only now makes its way to the rest of the world. 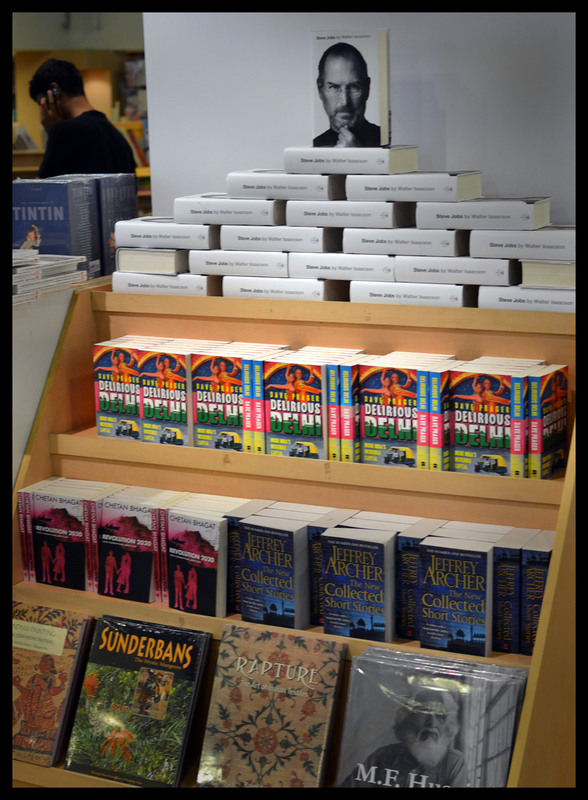 I’m pleased to say that today, June 4, marks the day when the rest of humanity gets to read what India alone has enjoyed. Delirious Delhi is here! You can buy it on Amazon. You can get it globally. 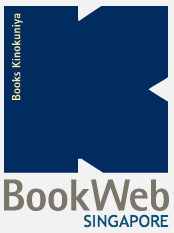 You can even purchase an audio book. I’m very excited. I hope you are, too. Bangalore’s traffic apocalypse is very different from Delhi’s traffic apocalypse. Delhi has epic jams: packed boulevards that stretch to the horizon; masses of vibrating, coughing vehicles; drivers and passengers for whom the queue in front of them dictates exactly what their fate will be for the next hour, but who will battle each other every single inch anyway. There’s only one man who could overcome Bangalore traffic. And I spotted him as soon as I started walking around. Mumbai is much more intense than Delhi. It’s India’s Manhattan: as a peninsula, its waters prevent a Delhi-like sprawl. So Mumbai has grown up instead of out. Imagine the population density of Old Delhi multiplied across an entire city. That’s Mumbai. You walk in the streets because every inch of sidewalk has been claimed for business. You ignore the speeding taxis. Somehow they don’t hit you. Mumbai abounds with elegant old buildings that have been swallowed by the pressures of the city. 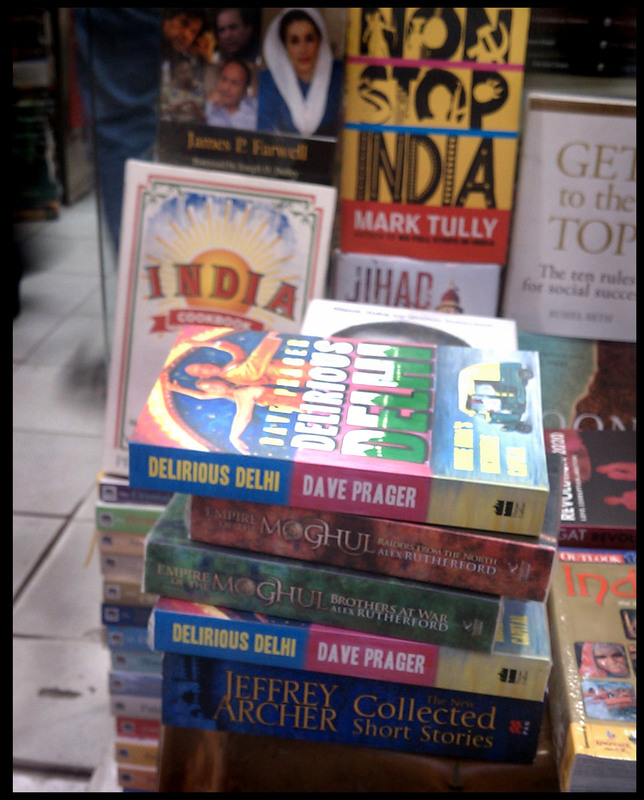 The first wild sighting of Delirious Delhi! 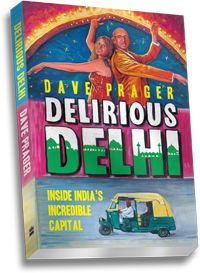 Two years after leaving our Delhi home, I’ve returned for the publication of my new book about life in this city of sixteen million. And returning after so long has brought a strange mix of nostalgia and immediacy. It’s joy and melancholy combined: it’s magnificent to be back, it’s depressing to have left, it’s sad to be away from where life is now.